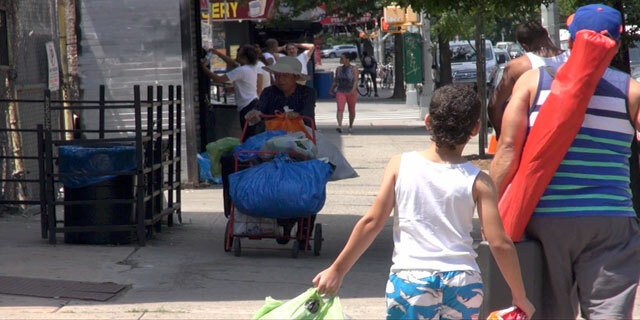 Bushwick Homecomings- The Record is a documentary film that examines the NYC neighborhood of Bushwick Brooklyn in a twenty-year overview of changes and rapid development in the nabe. 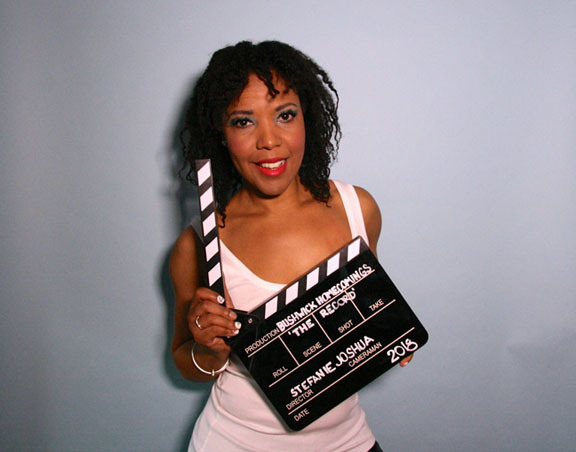 The original documentary enjoyed a successful film festival run in 2007 - 2008 and aired as part of broadcast programming on BET Networks and the Documentary Channel. 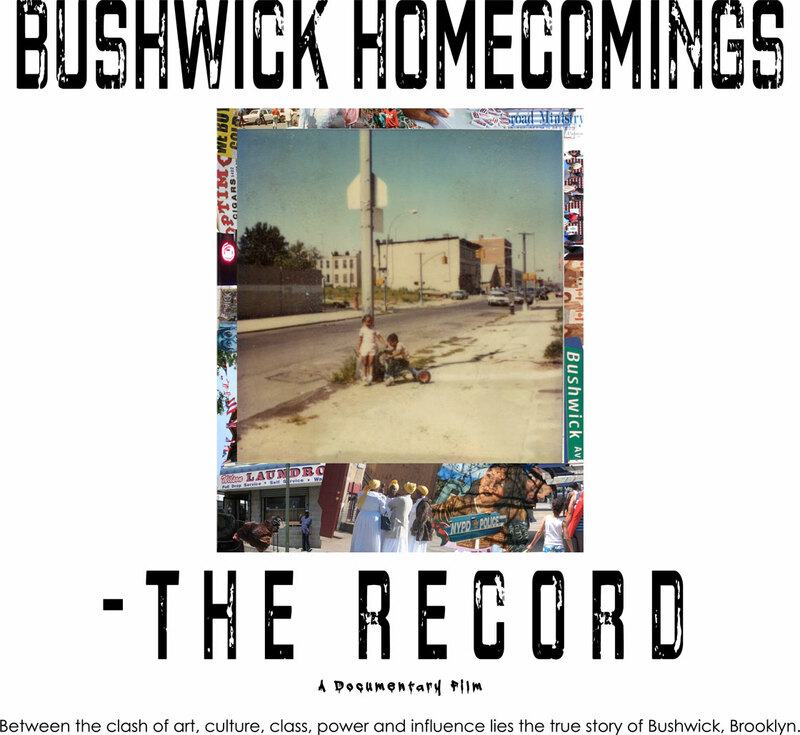 Bushwick Homecomings- The Record encompasses the original 2006 documentary and covers recent developments in Bushwick since the debut of the 2006 original film. 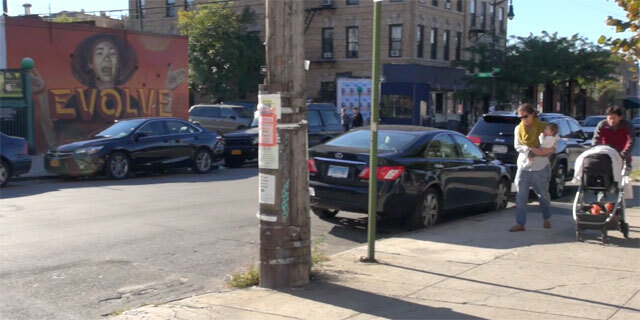 Bushwick Homecomings- The Record additionally features author Alan Ehrenhalt and highlights three powerful Bushwick native-born figures in the arts: writer- Vanessa Martir; visual artist- Danielle DeJesus; and musician- DJ Evil Dee. 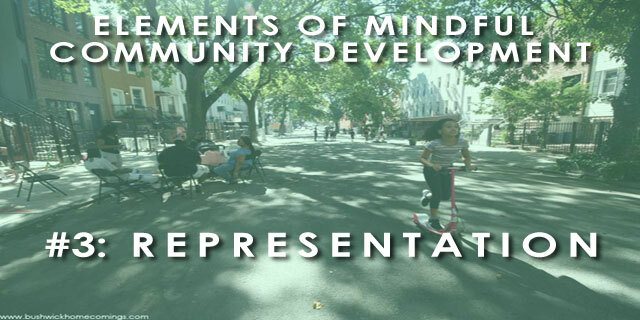 The film touches upon the tensions that arise when a community is in the midst of development, gentrification and change and when identities such as race, ethnicity and socioeconomic barriers come to the fore. 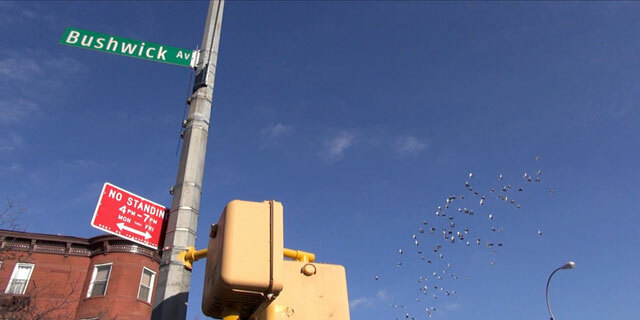 Director Stefanie Joshua embarked on this documentary sequel, Bushwick Homecomings- The Record, encapsulating a 20-year examination of change and community development. 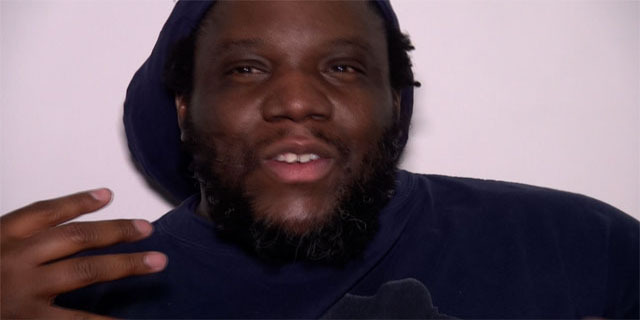 Incorporating objective statistical data as well as literature and personal accounts, the director hopes to take viewers on a journey and exploration of a topic with which humans seem to continually grapple; change. 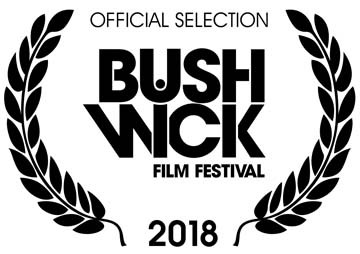 Bushwick Homecomings- The Record, documentary film will have its debut screening at the 2018 Bushwick Film Festival on Sunday, October 14, 2018 at 3:30pm. 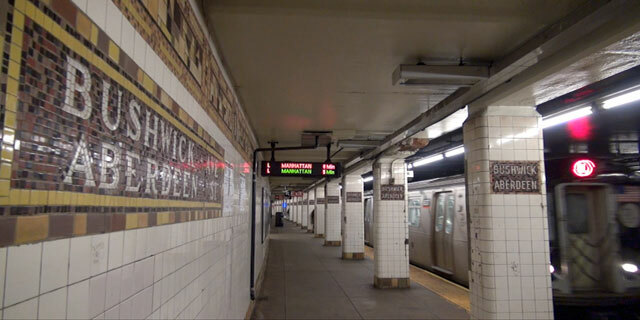 Purchase tickets online here. 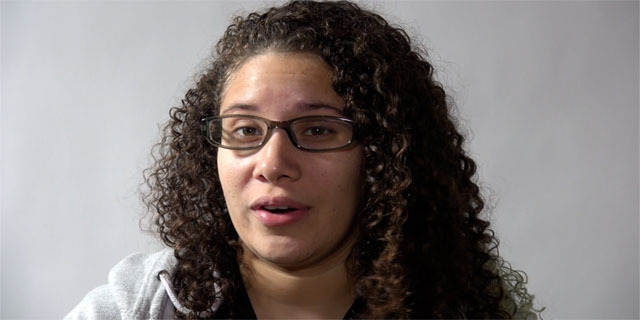 Stefanie Joshua is a native New Yorker, born and raised in Bushwick, Brooklyn. 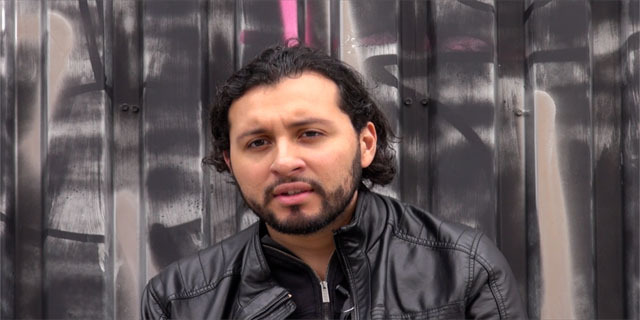 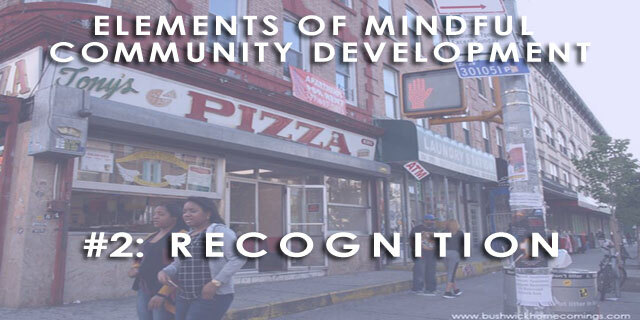 From the filmmakers perspective, the documentary film, which was born from the filmmakers Masters thesis project in Sociology, is the examination and pursuit of understanding the social and economic mechanisms that spur change within communities. 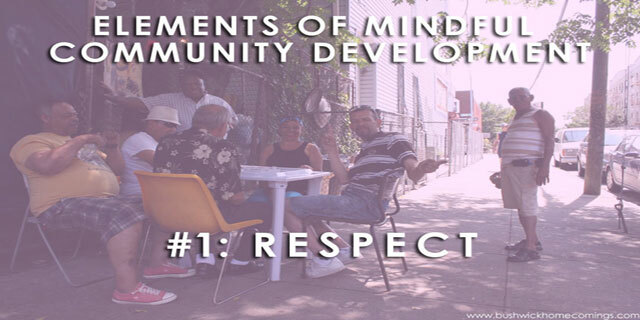 The filmmakers ideology is that a greater understanding of these concepts can help to bridge and build community. 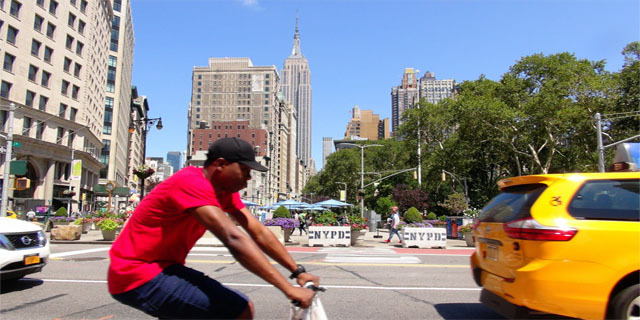 An educator, administrator and yogi, Stefanie works and lives in New York City.